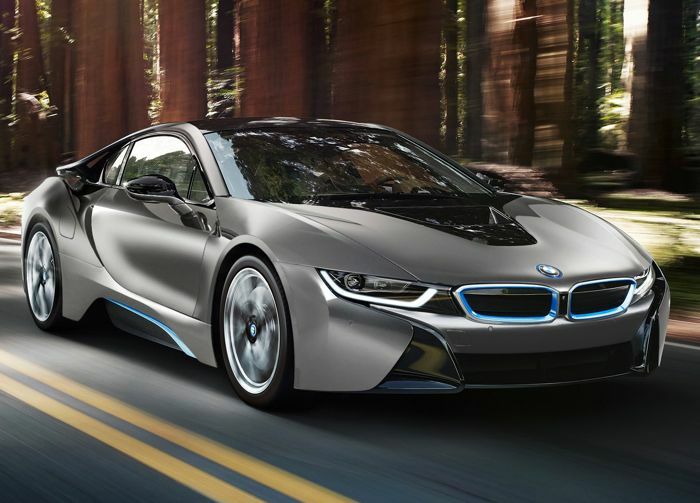 BMW is about to launch a one off BMW i8 at Pebble Beach, this one of a kind hybrid supercar, the BMW i8 Concours d’Elegance Edition will be auctioned at Pebble Beach Auctions. 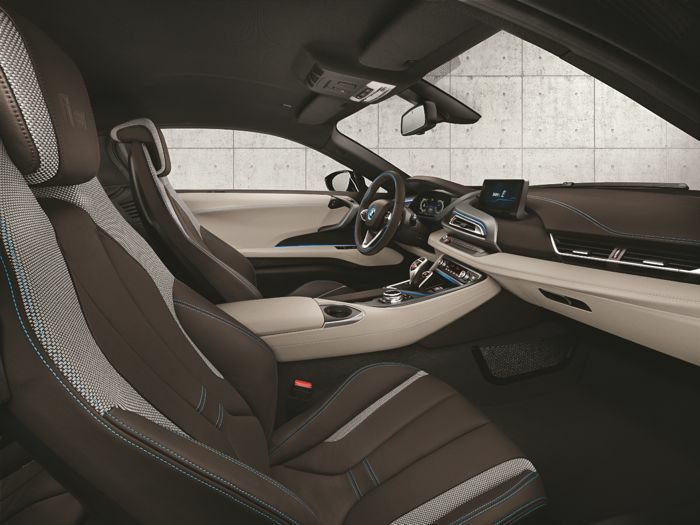 The BMW i8 Concours d’Elegance Edition will come with a unique paint job, as well as a unique interior and the proceeds of the sale will go to he Pebble Beach Company Foundation and the Pebble Beach Concours d’Elegance. The words “Concours d’Elegance Edition” i8 will be laser etched in the interior, further marking this as truly one-of-a-kind. The car will be sold at the Pebble Beach Auctions presented by Gooding & Company on Saturday, August 16 at the Pebble Beach Special Events area. As yet there are no details on how much this one off BMW i8 will retail for, although we can expect it to be considerably more than the standard price tag of $136,625.